Leter etter optimal kvalitet og lavt priset Drupal Nettsted Utvikling tjenester. Drupal er faktisk et content management system og åpen kildekode web-applikasjon som er i stand til å hive opp flere sideelementer , ved å sikre raskere og bedre ytelse i tillegg. Det gir våre nettsider utviklere i publisering, organisere og administrere alt innholdet på en nettside alle sammen. Searching for optimum quality and low-priced Drupal Website Development services? If yes, then you are at the correct place. Welcome to Tech Norge that is considered as one of the well-experienced Drupal Website Development Company in Norway. Drupal is actually a content management system and open source web application that is able to hive up several page elements, by ensuring in faster and better performance as well. It grants our web developers in publishing, organizing and managing all the content on a website all together. Utilized effectively in all-inclusive applications, Drupal is actually a content management system and open source web application that is able to hive up several page elements, by ensuring in faster and better performance as well. We, at Tech Norge are highly equipped with vast technical knowledge that creates award-winning Drupal based websites and web applications for you. We are emerged with great experience and efficiency to solve your business issues by keeping in mind, your business goals and strategies. Apart from these, if you need custom-made websites, then you can easily provide your specific information and needs, so that our developers can develop customize modules, structured with Drupal to offer custom- made solutions. Our skilled professionals help to interpret your business to offer excellent results that works for you. Our main purpose is to serve you the latest technologies, so as to create a perfect website. In addition to this, we always attempt to create complete use of our knowledge and expertise to help you to get benefits. Simply, you just have to share your ideas and once we analyze your desire, we will finally deliver you the same that will surely meet your expectations. 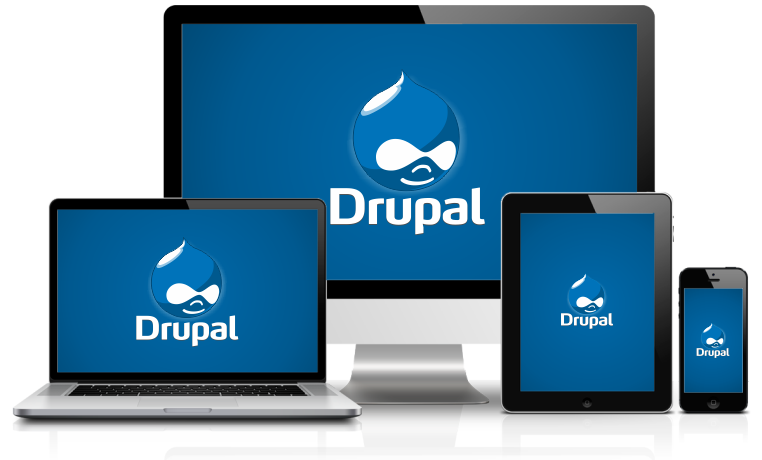 Specialized in Drupal CMS, we assure to provide flexible and advanced Drupal web solutions to you. Tech Norge spesialister på Durpal utvikling av nettstedet for å lage nettsider ved hjelp av sine integrerte modulære funksjoner som hjelper til å tilpasse og overføre til nettsteder med minimal innsats. Vårt team eksperter er verdsatt av kundene for å skape iøynefallende Drupal nettsteder laget til den høyest mulige standarder. Som sådan, er vi her for å hjelpe deg for Drupal website design, integrasjon, installasjon, utvikling, tilpasning, modifikasjon og vedlikehold også.